Well, we LOVE THIS BAG! It’s so cute and we love the functional strength of the canvas, though we all thought it seemed a little cheap feeling once we opened it. 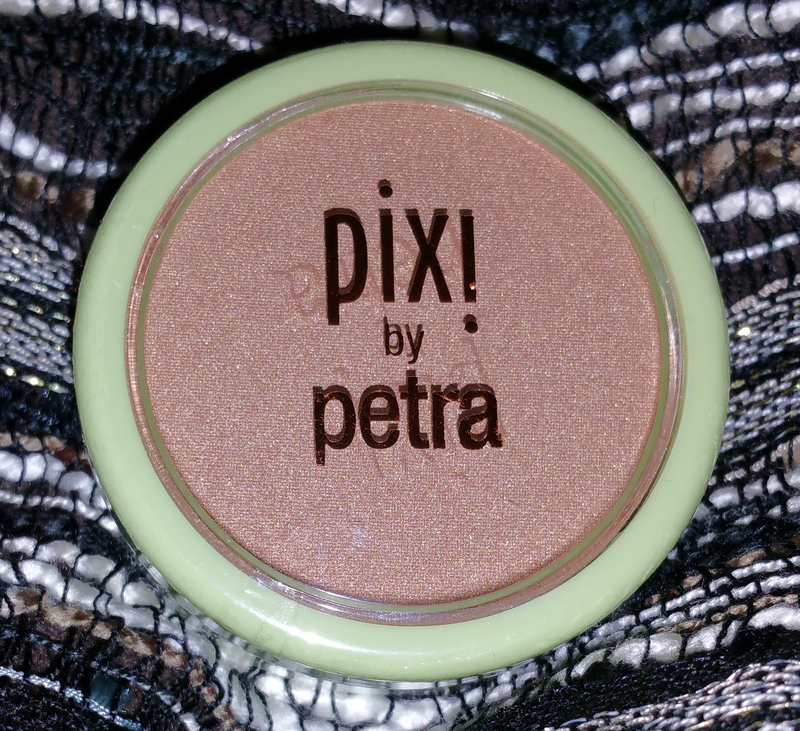 Blake– I haven’t been big on bronzers but lately I have been trying to learn the art of contouring and this is the perfect product to learn with. It goes on very light which is a must for me. I will give this product 4 Ipsy bags. 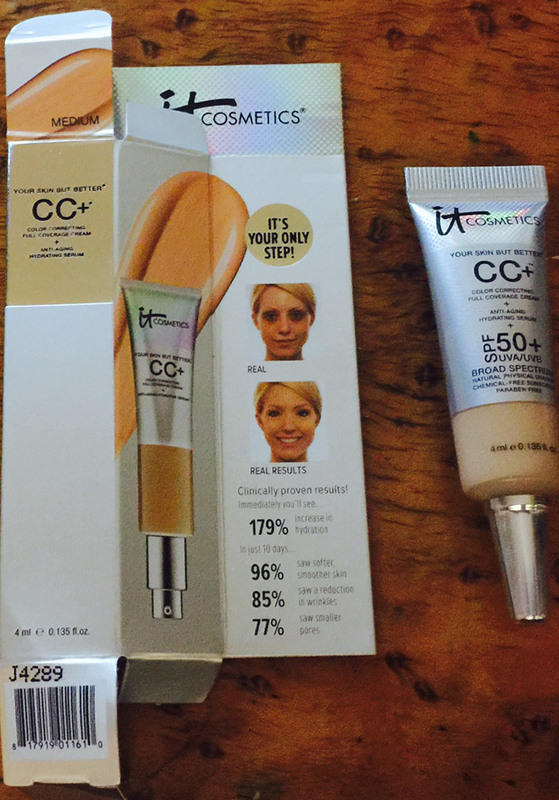 Paige– I don’t like the Bella Pierre line very much, and this is really no exception. This smears way to easily and is very greasy on me. I found this had smudged and traveled by the time I made it into work. The color was a nice strong black though for the first 45 minutes or so. Blake– So, this weekend, I took my mom to DragCon, and thought that this would be a great opportunity to try this little baby, and boy am I glad I did. I generally don’t really like pencils because the color, over time, becomes dull to me but this one was outstanding. First it glides on like a liquid eyeliner which I love and the color lasted all day. Only defect is where you put it is where it stays. 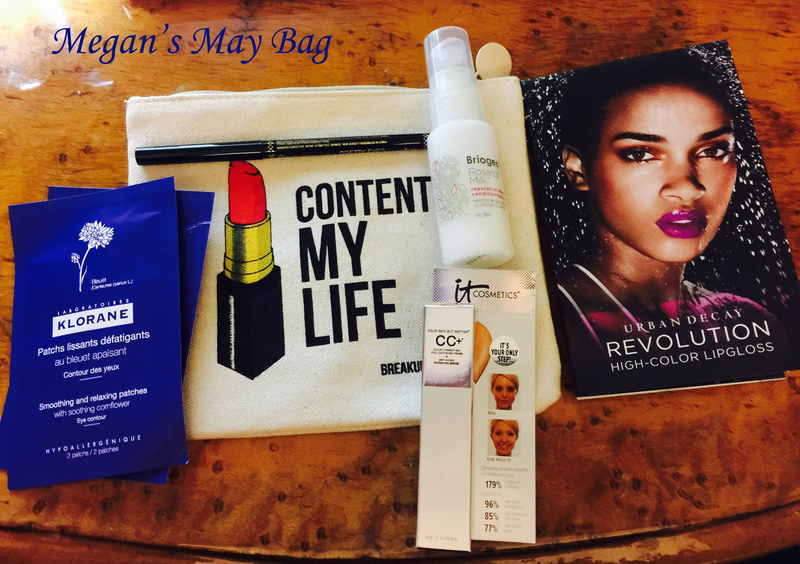 I give this product 4 Ipsy bags. 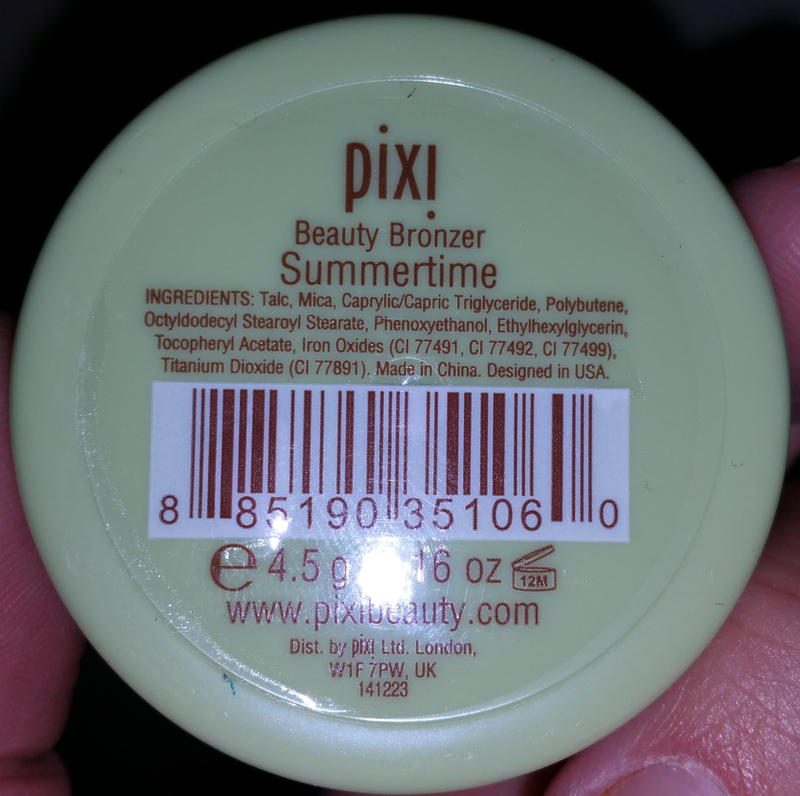 Paige– I always love to see sunscreens in my bag. It’s a product I use EVERY DAY, so I’m stoked to try this one out. It was very light and sunk in really fast. I really like this one! Paige– This was an interesting brand that I have never tried before. 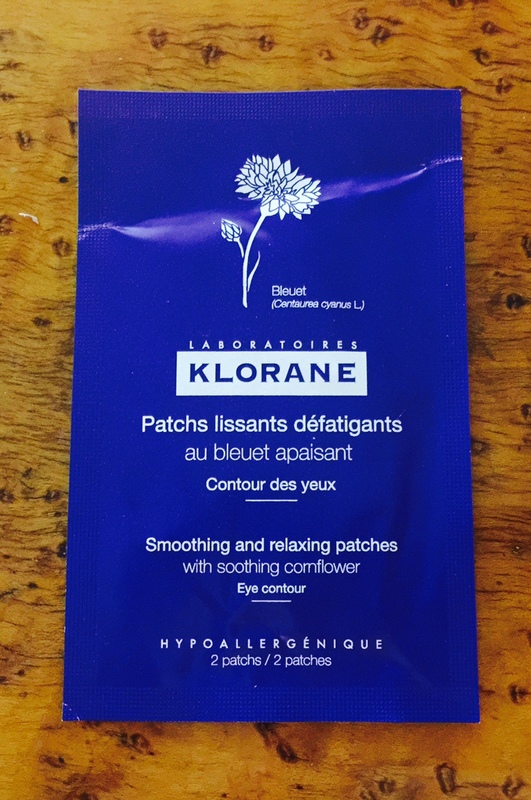 The product works as it says it will, and leaves my skin feeling clean and soft. But OH THAT SMELL, it’s GOT TO GO… Pungent is the only term I can use to describe it, like horrible incense. Meg– The two colors came with the pencil. One is useful (Failbait) and one fun to put on in makeup experiments (Bittersweet). So the pencil is supposed to go on first and fill in lines, keep everything in place, and stay creamy. I honestly could not tell the difference on the half of my lips that I used the pencil and the half I didn’t. I really like that they showed the other colors available. I’d love to try 69 and Quiver. 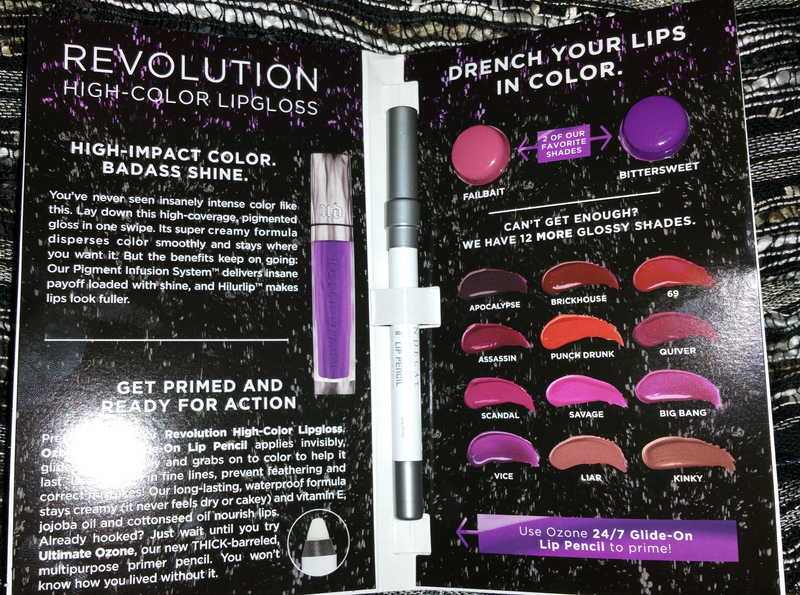 On the other side was an ad for another of their products (sheer revolution lipstick) which I now really want to try. I’m a huge Urban Decay eyeshadow fan and am glad for the chance to try their lip line. 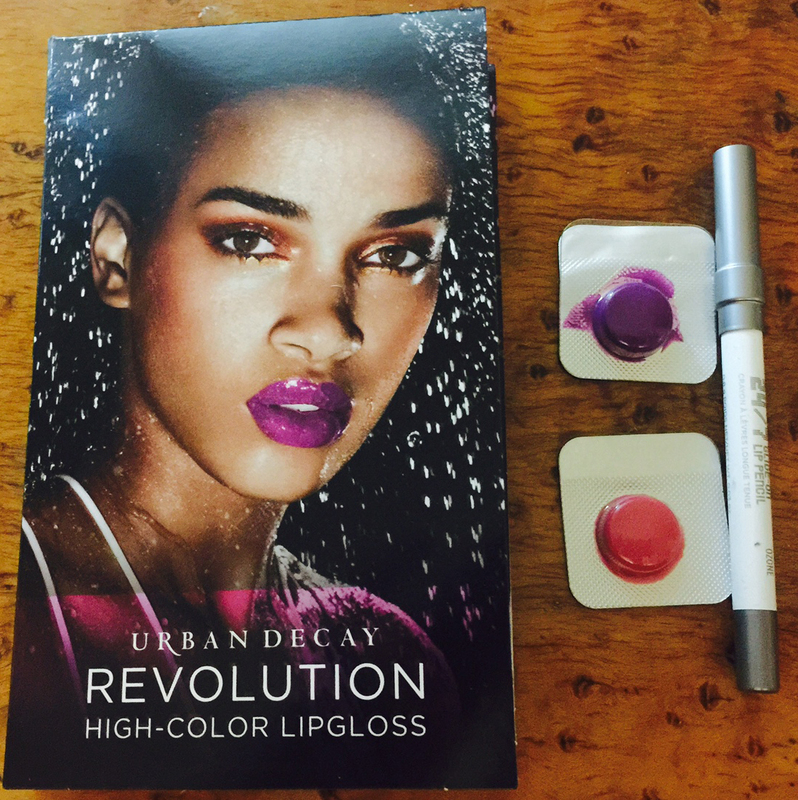 Blake– First off I love Urban Decay so I was very excited to receive one of their products. The thing is I don’t wear enough lipstick to try the product so I waited until I went to DragCon. This product makes me want to wear lipstick every day. I put it on and waited for it to set then applied my lip color. I will say it didn’t last 24/7 but it did last about 5 hours on me and I was eating and drinking too. Not only was I happy, but some of the queens were asking how my lips looked flawless. Ha! I give this product 5 Ipsy bags. Meg– I got two. I don’t know if that was a mistake or not, but I’m glad. They feel nice on and while I can’t really see any differences, they definitely are soothing. Meg– Goes on nicely. Doesn’t smell very strongly like some other CCs I’ve tried. I love that it’s 50spf. Meg– It doesn’t smell very good. That is the first thing I noticed. It smells like chemicals. On the plus side, my hair is softer with it in. 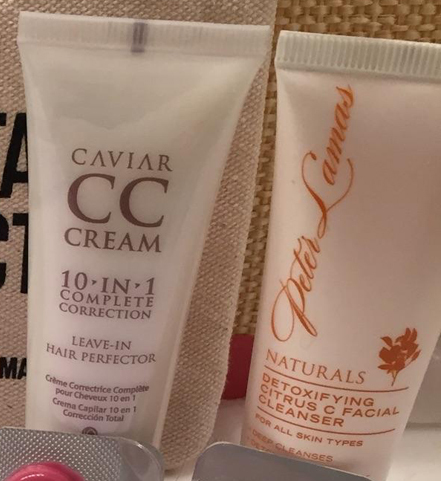 Blake– Alterna Haircare Caviar CC Cream- I absolutely love this product. I get a little skeptic about hair products because usually they leave an oil aftermath. This product left my hair smooth,shinny and silky. I just dab a little on my hands and work it through my damp hair after I shower and the end result is amazing. I give this product 5 Ipsy bags. Peter Lamas Detoxifying CitrusC Facial Cleanser- I’m not really big on cleansers because my skin is very sensitive and will breakout or turn my skin red. This one didn’t do this it just made my skin super dry. I give this product 1 Ipsy bag.